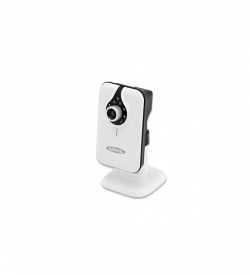 Cameras | View our catalogue products | SiliconBlue Corporation Ltd.
"Roadtrip of our life." Record in full HD to view it later. The trend from the United States and Russia: More safety and driving pleasure while driving! Action-packed routes and fast-paced curves: The perfect template for exciting road movies! 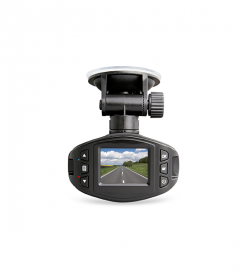 In keeping with the end of your final exams and the approaching summer, you can now record your road trip in Full HD with the ednet Dash Cam and subsequently view on the large screen TV. Your digital witness causes bad times for tailgaters as well as traffic-rowdies and secures additional evidence material while traffic accidents. 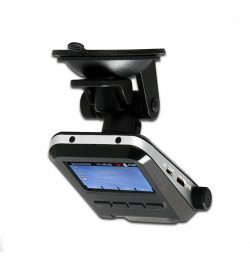 The ednet Dash Cam records while driving the visual range of the driver. The camera is mounted quickly with the included suction cup to the windshield and provided with power via the cigarette lighter.